After having configured the number of active pay lines and total bet, the only thing you'll have to do is press spin or activate the autospin. The first thing you will notice is the standard layout of five reels and three rows and that the slot makes quite heavy use of standard symbols, which range from the nine to the Ace. All in all, it does give the slot a clear overview. 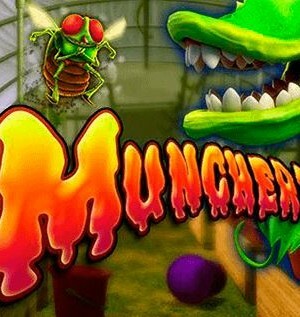 The other animations all fit within the overall theme and are of a high quality, which strongly contributes to the gaming experience. The dolphin, of course, functions as the wild. And weirdly enough, the dolphin also functions as the scatter, all the while the treasure chest officially is the scatter. However, the treasure chest doesn't lead to free spins; the dolphin does. 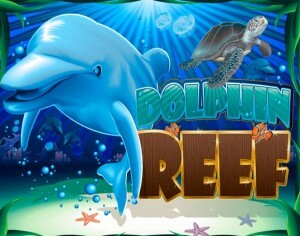 Dolphin Reef is an easy-to-play slot by software developer NextGen Gaming. 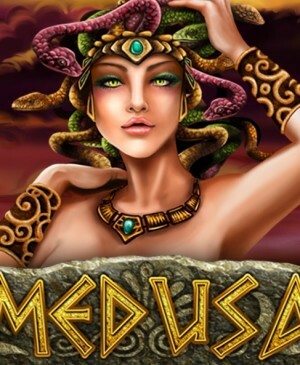 It’s a game you can start playing immediately after having configured the number of active pay lines and your bet. That is, the slot doesn’t have many features and the one feature it does have; there is no way you’ll miss it. 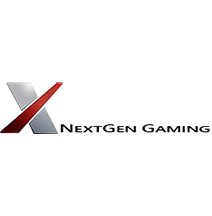 This feature is a quirky free spins mode, and even though you will only get five free spins, they can still lead to great monetary gain. 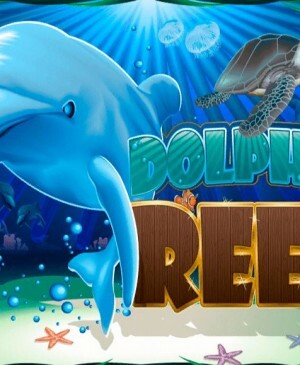 How to play Dolphin Reef? After having configured the number of active pay lines and total bet, the only thing you’ll have to do is press spin or activate the autospin. The first thing you will notice is the standard layout of five reels and three rows. After that, you will soon notice that the slot makes quite heavy use of standard symbols, which range from the nine to the Ace. These characteristics ensure a clear overview when you’re playing. The other animations all fit within the overall theme and are of a high quality, which strongly contributes to the gaming experience. The dolphin, of course, functions as the wild. And weirdly enough, the dolphin also functions as the scatter, all the while the treasure chest officially is the scatter. However, the treasure chest doesn’t lead to free spins; the dolphin does. Free spins aren’t called free spins on Dolphin Reef; they’re called re-spins. When the wild lands on the second and fourth reels, you receive five of these re-spins, which are spun consecutively. The fact that they’re called re-spins but do get spun in a row, might be a bit confusing, even to most seasoned gamblers. During the re-spins, reels two and four will be completely wild and only reels one, three, and five will spin. Because of the two completely wild reels, chances of wins forming are tremendous, which will lead you to win handsomely during these five re-spins. This is especially true when you’re playing with the maximum of 20 pay lines. Matching symbols on reels one, three, and five will quickly lead to huge wins, especially seeing as the wilds on reels two and four can also substitute for the scatter during the re-spin mode! 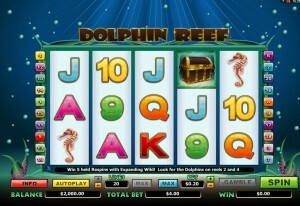 Dolphin Reef makes use of a total of 20 pay lines and you get to determine with how many of them you want to play. The minimum number of active pay lines is one, so you are granted complete freedom of choice. Do note, however, that playing with fewer pay lines might not be the best way to go. That is, the re-spin mode will be significantly less lucrative if you’re not playing with all 20 pay lines engaged. There also is another way, and probably the better way, of lowering your bet and that is by altering the coin value and/or bet level. To the left of the spin button, you will find the gamble feature, with which you can continue playing with newly formed wins. That is, after a win has formed, you get to decide whether you just keep the win, or wager it in an attempt to double it. However, if it goes wrong, you will lose the win entirely. For if you don’t feel like constantly having to press the spin button, the slot is equipped with an autospin. Luckily, this autospin can both be easily found and easily configured.